System endpoint security is a critical aspect of modern day computing and we all have had our fair share in dealing with malware infections, and in some cases ransomware and cryptolocker attacks in our organizations. Microsoft has made great efforts in mitigating these security risks by providing a superior product called System Center Endpoint Protection (SCEP) for enterprises and Windows Defender which by default is included with Windows 10. A System Center Configuration Manager (ConfigMgr or SCCM) or a Microsoft Intune administrator is familiar with SCEP as it is the way to administer and manage SCEP in the enterprise. However, there are many aspects and intricacies of SCEP one is not aware of and has not fully utilized, and should. 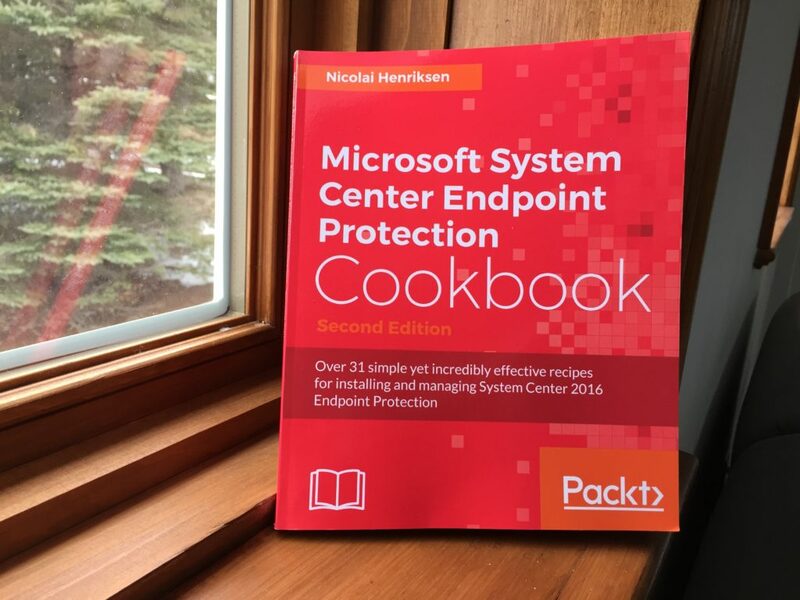 While I was dealing with some SCEP updates and anti-malware policies in my organization, I came across this awesome book written by Nicolai Henriksen, a Microsoft MVP in Enterprise Mobility. I decided to write a non-biased review of this book and credit the wonderful information contained within it. Nicolai’s SCEP cookbook is well written and vetted by another well respected Microsoft MVP in Enterprise Mobility, Ronni Pedersen, who I often interact with on social media on all things ConfigMgr. This book is shy of 200 pages and is laid out in eight easily digestible chapters and covers everything you need to know about SCEP from soup to nuts. You’ll learn how to plan and get started with SCEP, configuration, operations and maintenance, updates, security and privacy, configure advance protection, troubleshooting, and malware handling to name a few. It’s an information filled book with great tips and how to’s, and I particularly enjoyed how Nicolai included little segments throughout the book with tidbits such as “Getting ready….”, “How it works….”, and “How to do it….” which was perfect for my learning and understanding of the various concepts presented. As a ConfigMgr admin who has been working with the product for a number of years including working with System Center Endpoint Protection, I have learned things that I didn’t know, picked up some tips and tricks, have a better insight and understanding of SCEP, and I have gained a great reference for the product. 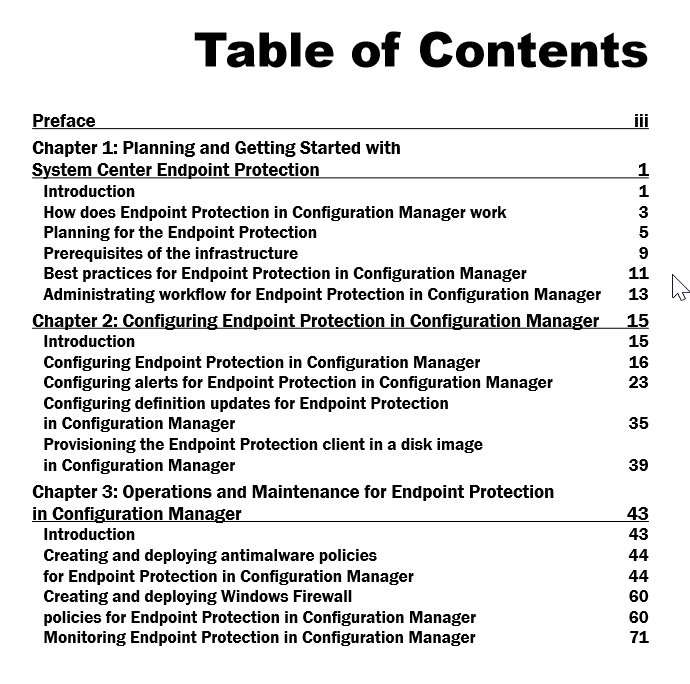 I highly recommend this book to all ConfigMgr and Intune admins. This book is available for purchase in Kindle and Paperback format on Amazon. If you would like to connect with Nicolai and have some feedback or suggestions, you’ll find him on Twitter as @nicolaitwitt. 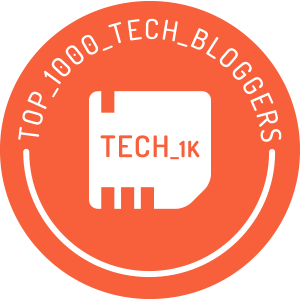 Follow me (@Hoorge) on Twitter and join Tech Konnect on Facebook and Twitter (@TechKonnect) to stay current on technology related matters. In Windows 10, version 1607 aka the Anniversary Update, Microsoft added a new section to the Get Started app targeting enterprise IT professionals called “Tips for IT Administrators.” This is only available with the Enterprise edition of Windows 10 version 1607 or later. 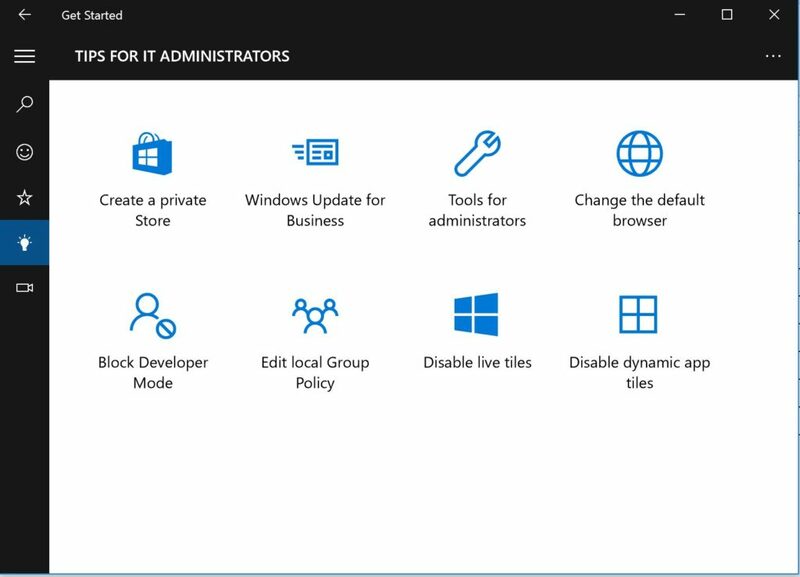 If you would like to see additional topics added to the Tips for IT Administrators section and have ideas or feedback for the Get Started app, send an email to: winpro@microsoft.com. Follow (@Hoorge) on Twitter and join Tech Konnect on Facebook and Twitter (@TechKonnect) to stay current on technology related matters. The Microsoft Deployment Toolkit (MDT) has been released and the most current build (8443) can be downloaded from the Microsoft Download Center. This update requires the Windows Assessment and Deployment Kit (ADK) for Windows 10 version 1607 (10.1.14393.0) which is available for download on the Microsoft Hardware Dev Center. According to the MDT blog post by Aaron Czechowski (Senior Program Manager), MDT is now tagless without the year and version number and going forward, new releases will be identified by their build numbers only. You may notice that we are not tagging this release with a year or update version. 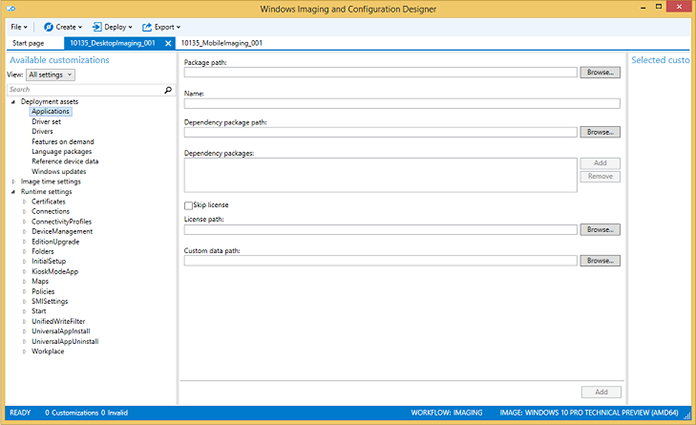 To better align with the current branches of Windows 10 and Configuration Manager, and to simplify the branding and release process, we are now just referring to it as the “Microsoft Deployment Toolkit”, using the build number to distinguish each release. 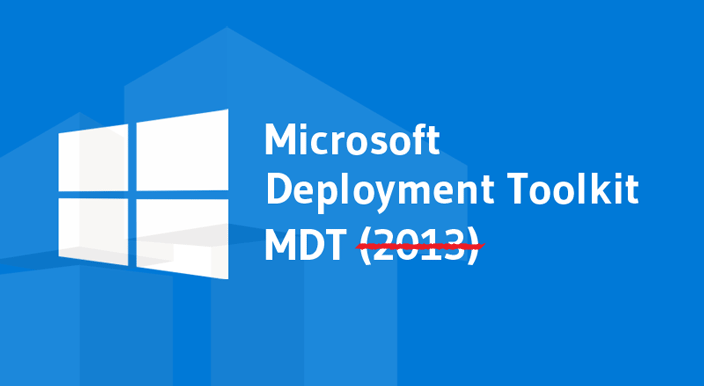 This is not necessarily a “current branch” of MDT; we are committed to updating MDT as needed with revisions to Windows, the Windows ADK, and Configuration Manager. The following post provides some information on How to get help with MDT, in case you need it. See here if you would like to determine if a computer is running 32-bit or 64-bit Windows OS. 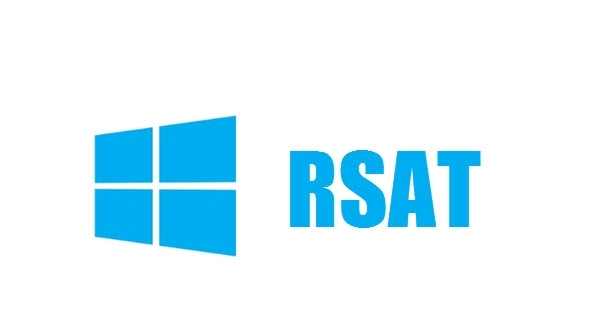 With the release of Windows 10 version 1511, the following tools to support this latest release has been made available, which includes Windows 10 Administrative Templates (.ADMX), Windows Assessment and Deployment Kit (ADK), Remote Server Administration Tools (RSAT), as well as the Windows 10 Media Creation Tool. Microsoft Office 2016 Administrative Templates and Office Customization Tool is also available for download. Follow me on Twitter (@Hoorge) and join Tech Konnect on Facebook to stay current on technology related matters. Johan Arwidmark, a System Center and OSD expert had also posted a warning on November 15, 2015 on his blog post “Inside Windows 10 ADK Build 10586“. Original post: November 20, 2015. The Windows Assessment and Deployment Kit (ADK) for Windows 10, version 1511 is now available from Microsoft’s “Download Kits and Tools for Windows 10” site. New and improved deployment tools to help automate a large-scale deployment of Windows 10.